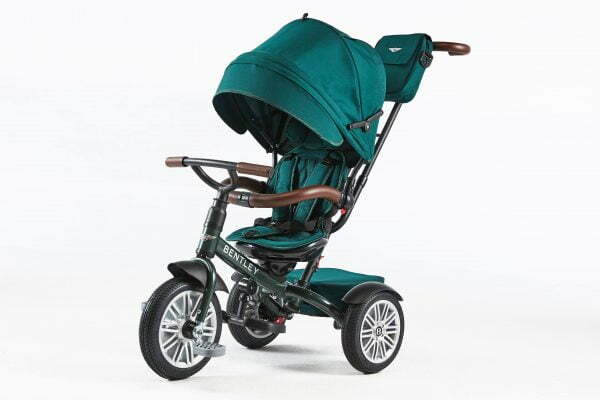 Do you love nature and its magical shades? You will find a good choice in Bentley trikes collection, a natural green colour tone, which is called Spruce Green. Spruce Green represents calm and clean dark green colour, it has a feeling of a forest, moss or pine. 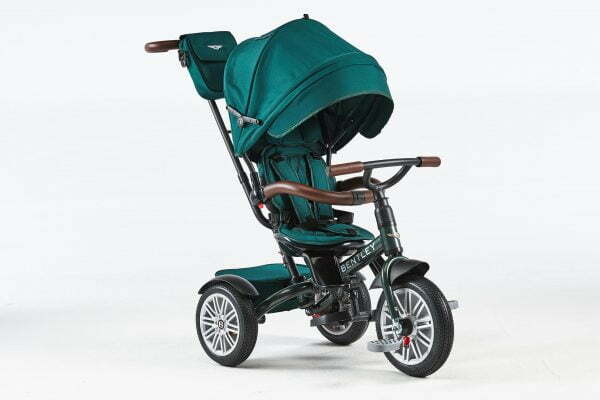 Natural tone Spruce Green for those who does not like bright colours. 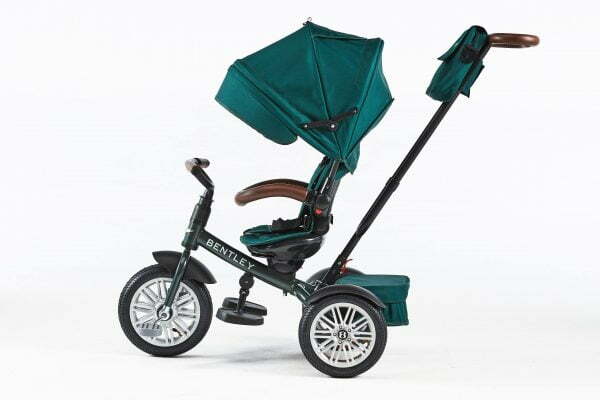 Bentley trike look amazingly luxurious in this Spruce Green, be near the nature, be green. 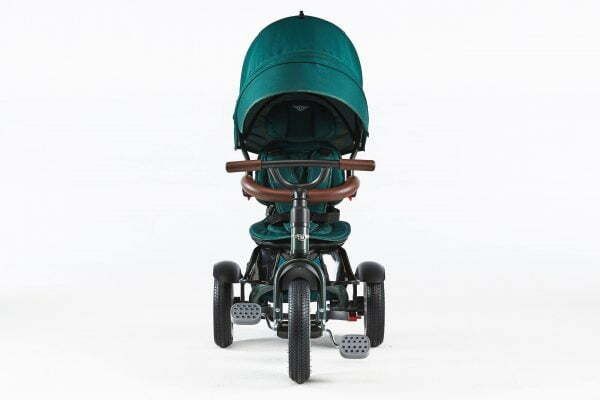 This is how Spruce Green colour was invented, from a word Spruce, which is a tree like a pine. If you have chosen Spruce Green Bentley Trike, this is definitely the best choice between fashion, design and practicality. 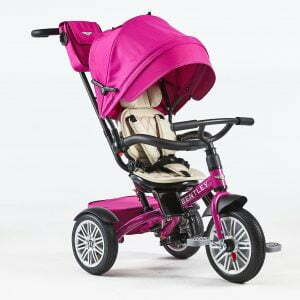 Are you looking for a good quality and long term of use trike for your little ones? 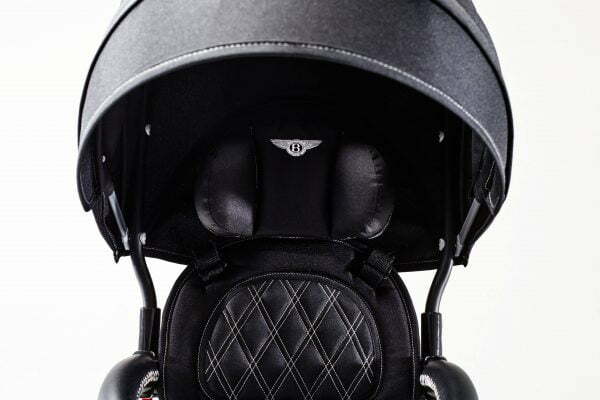 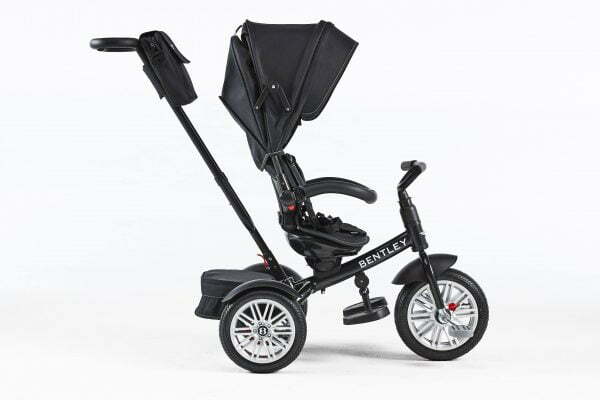 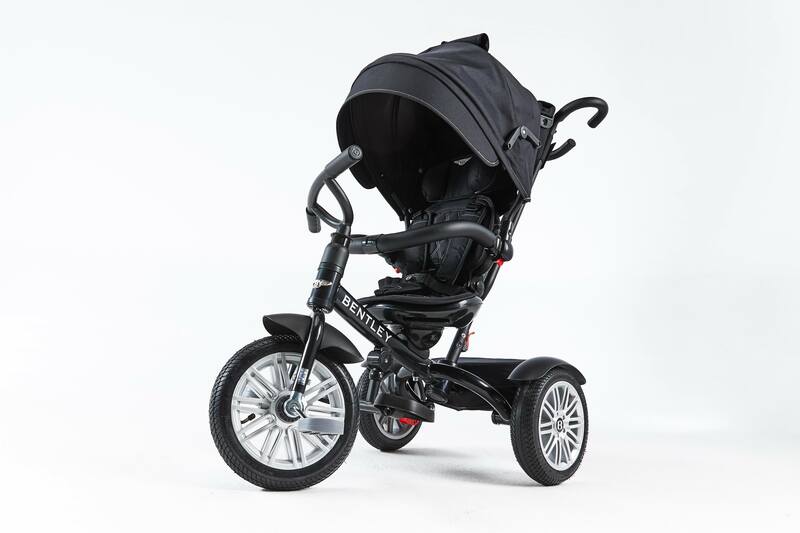 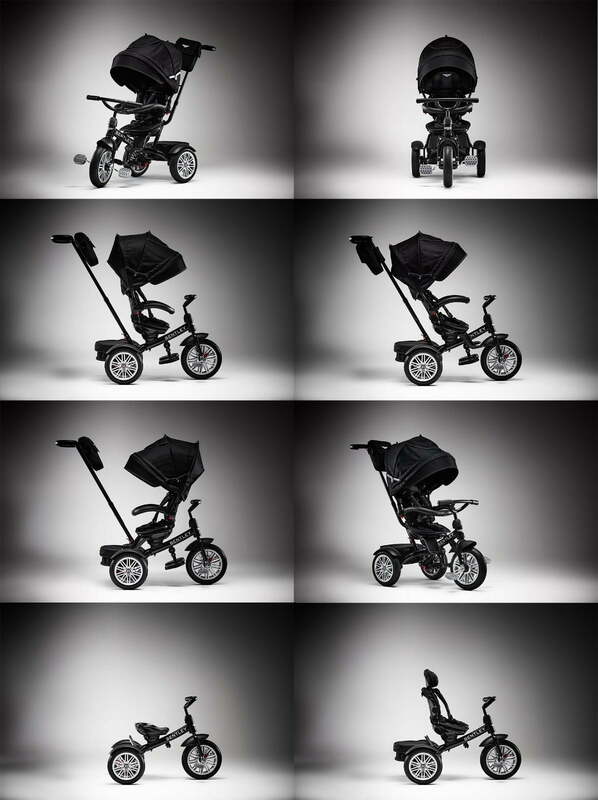 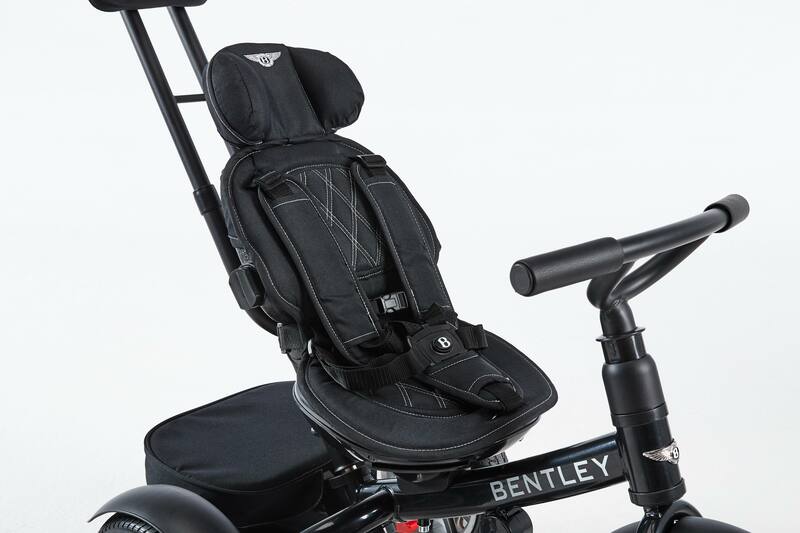 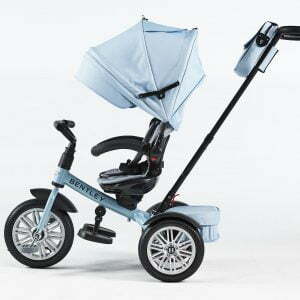 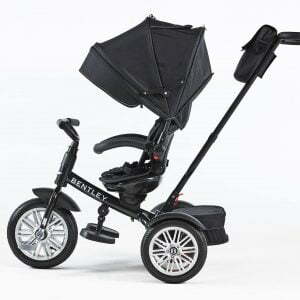 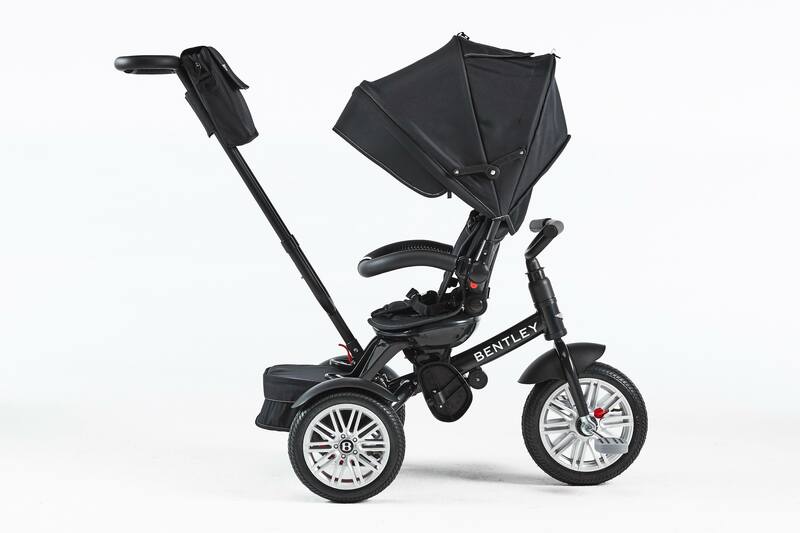 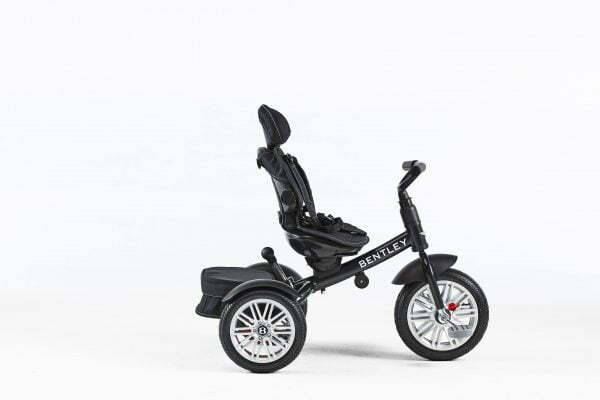 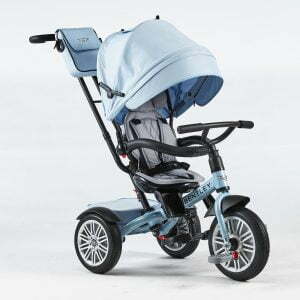 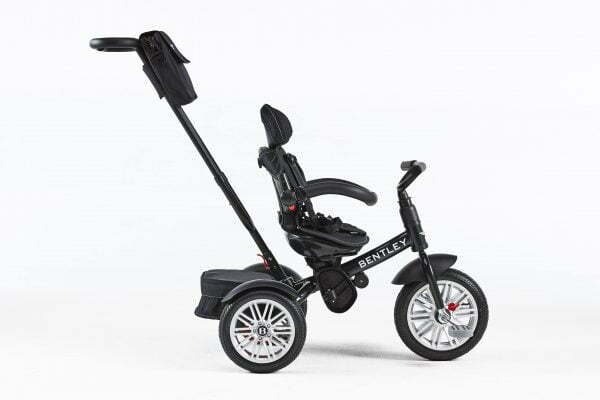 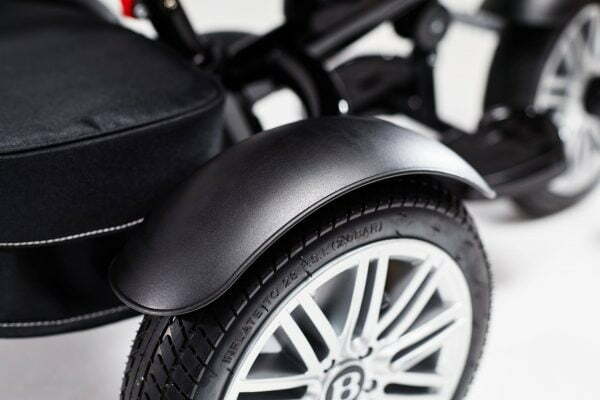 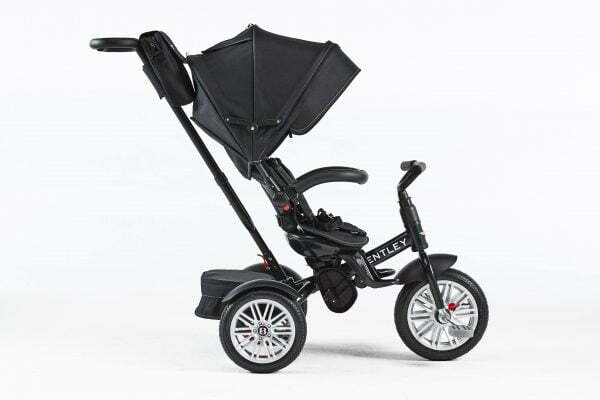 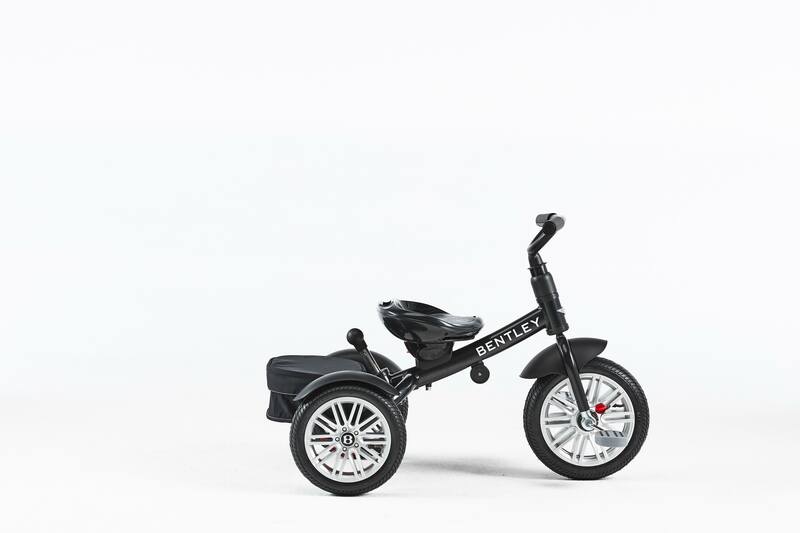 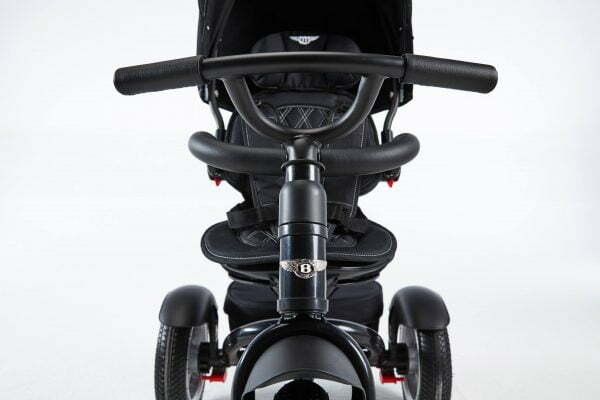 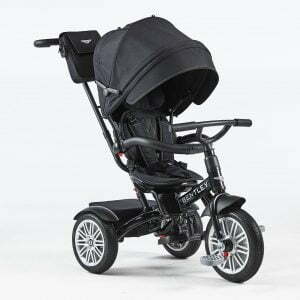 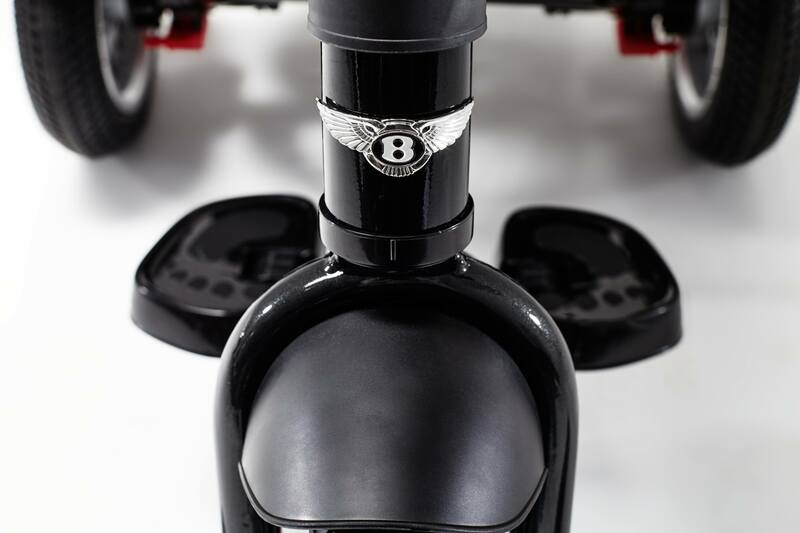 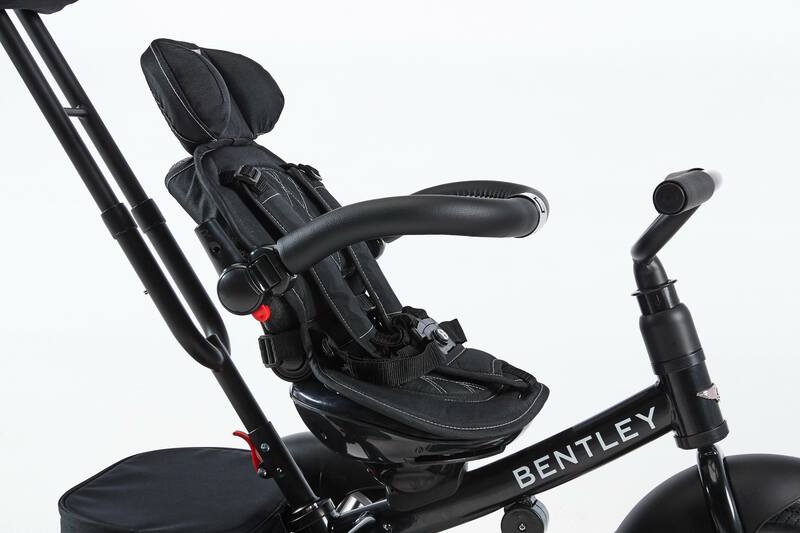 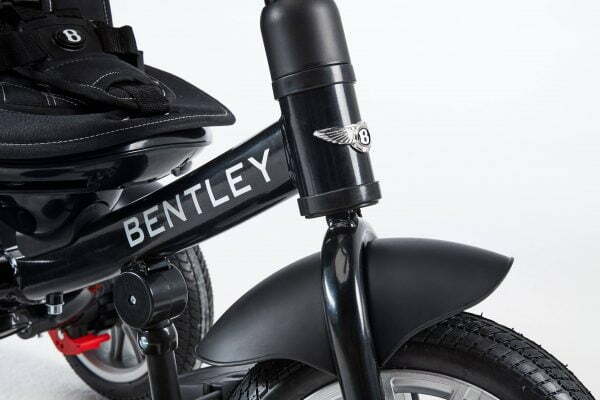 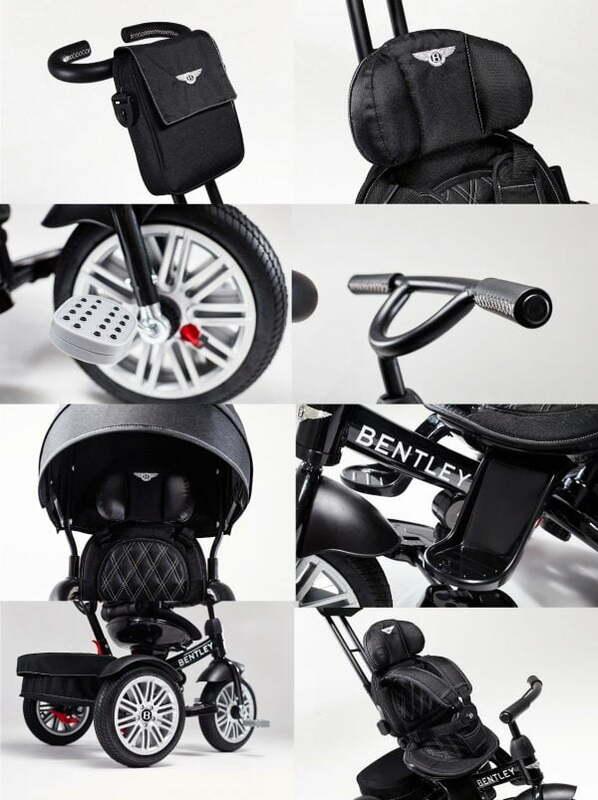 We have an offer for you – Bentley trike 6 in 1. 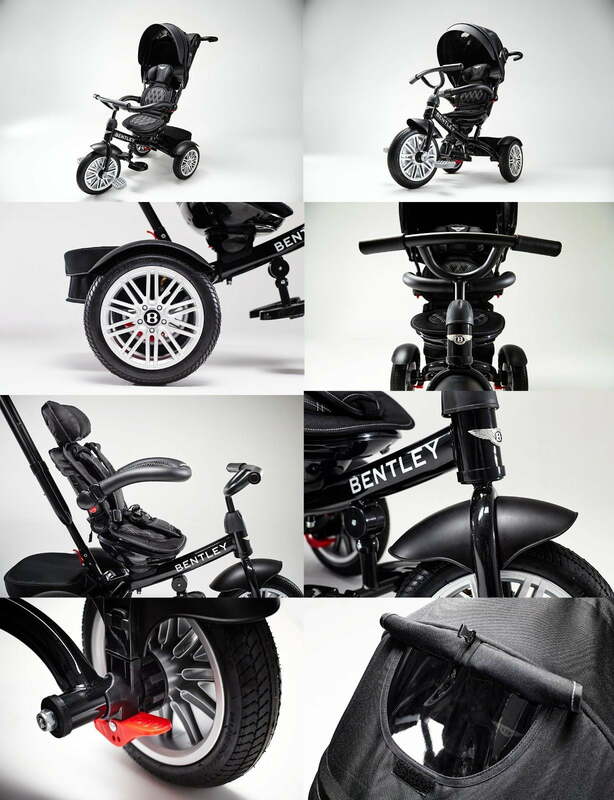 The newest models, unique colour tones, the details perfection. Bentley trike can be used till 5 years old. 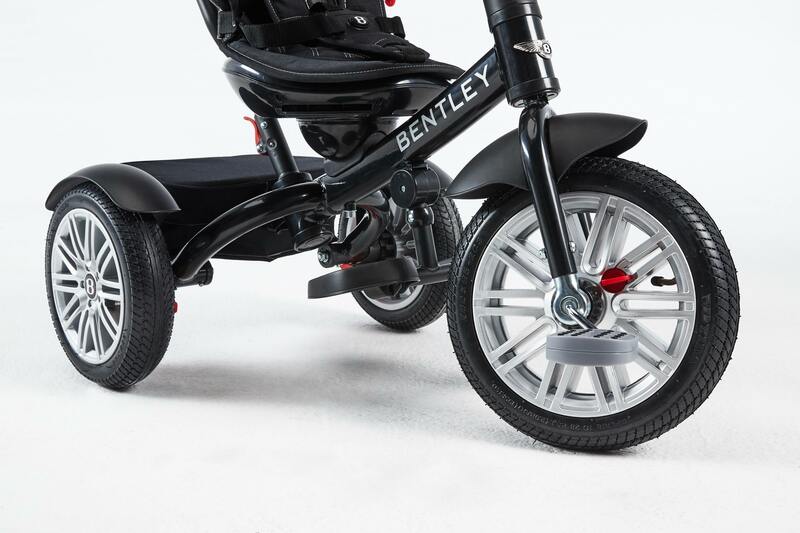 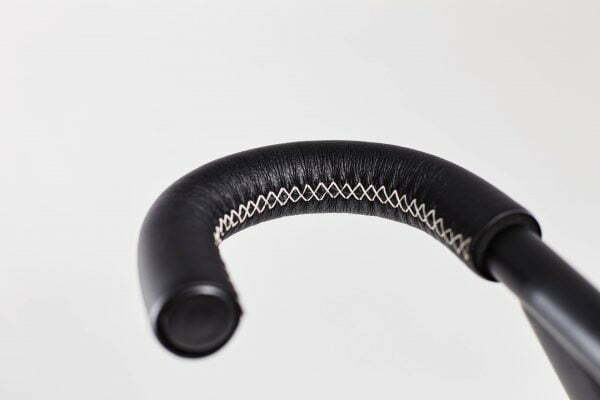 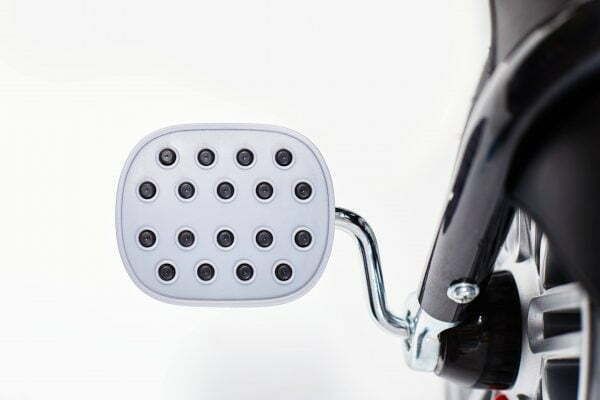 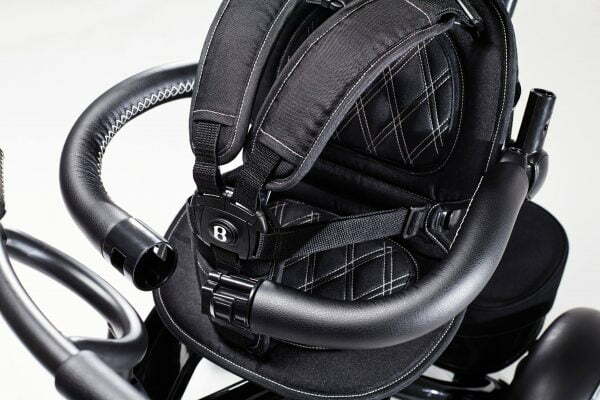 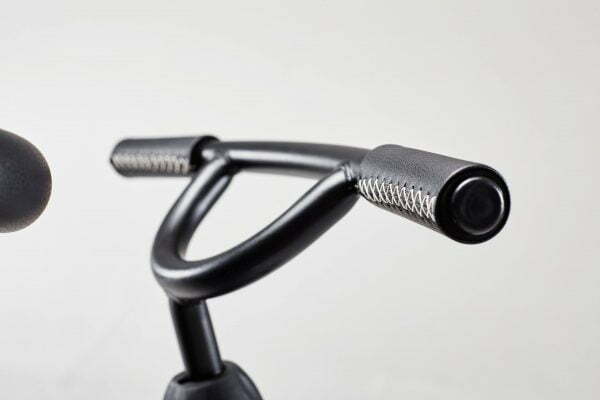 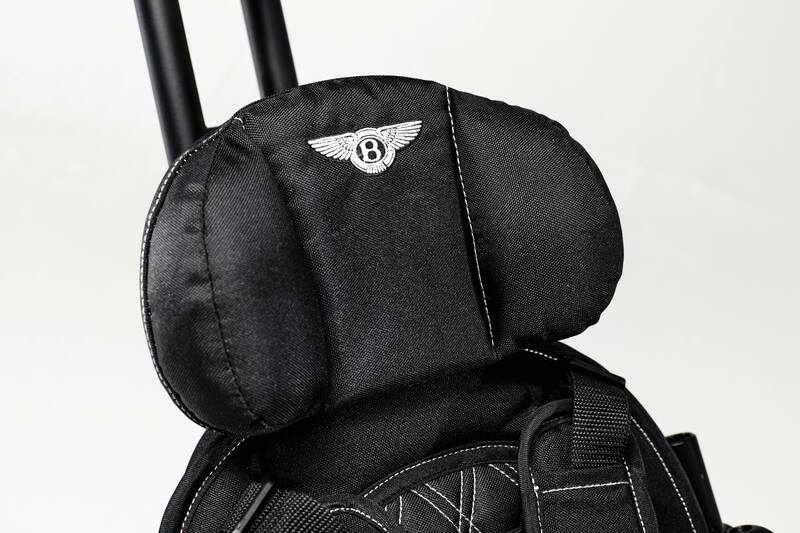 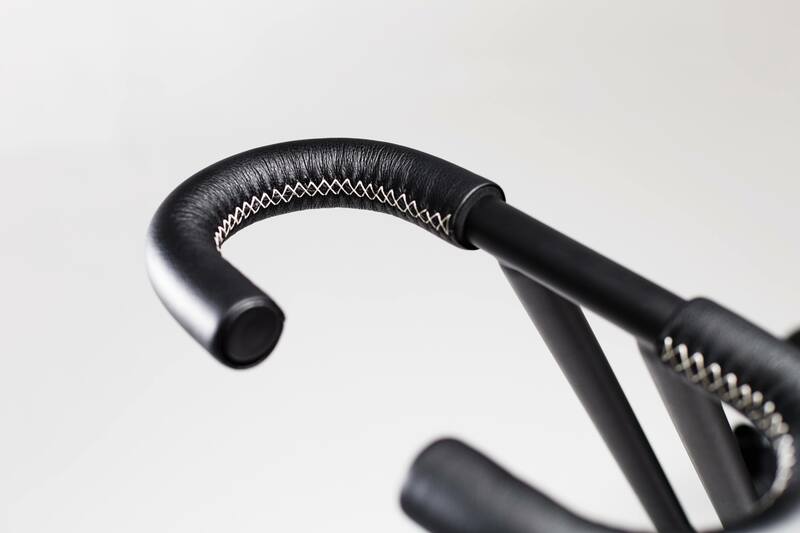 With air pumped wheels you’ll drive your Bentley trike through the rough road, the forest or the Old Town. 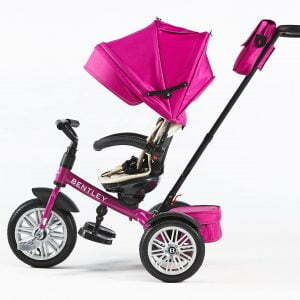 This colour is the best!